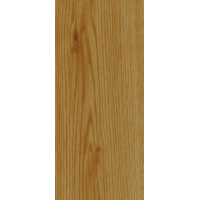 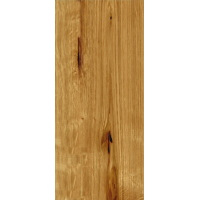 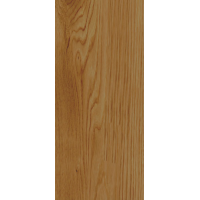 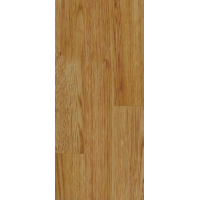 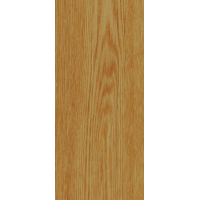 An oak-veneered door threshold profile for the perfect finish at doorways and elsewhere, ideal for most Basix engineered floors! 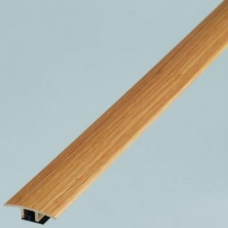 This simple profile covers the expansion gap and gives a really neat finish. 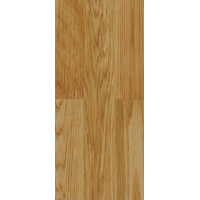 It's simple to install and gives your floor that professional touch.